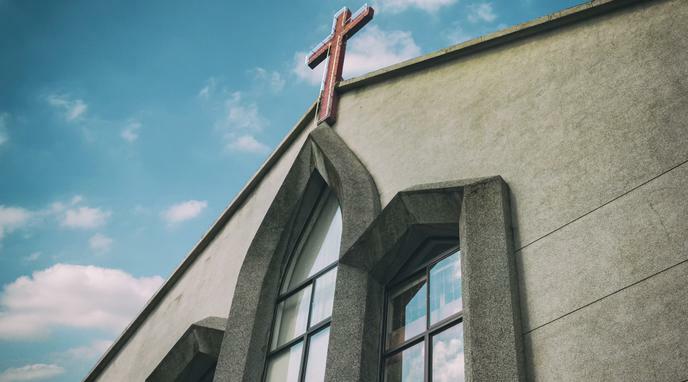 The automatic tax exemption forces the state to determine what constitutes a church and what doesn't, thereby putting the state in a position to determine appropriate and innapropriate religions. The state cannot make such a choice without promoting some religious ideas over others. A long-running benefit, like a tax exemption, provides leverage for state control of religion. The benefit becomes part of the due course and retraction of the benefit becomes a viable threat. Because religion exists primarily in the human mind and usually includes a significant element of faith, there is virtually no way for the state to prove or disprove someone's religious convictions. This fact puts the state in an impossible position where it will almost always need to take the believer's word for it, or be faced with an equally impossible court battle. Tax exempt status is granted because an organization does not operate for profit like a business does, not because the government is endorsing their views. 282,641 organizations are registered in the US under 501(c)(3) "Religion Related, Spiritual Development" (NTEE X) covering the full spectrum of religious belief. 501(c)(3) status is open to any religious organization (Christian, Muslim, Jewish, the church of Satan etc.) thus the state is not treating one group preferentially. Each state has the right to decide what it recognises as a religion and if religious organisation warrant tax exemption. Since most real religions would be granted a legitimate status by the state, this would make no difference to the types of religious freedom which are important - that is, the religious freedoms of genuine believers.